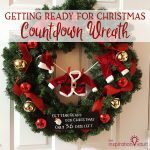 Both of my sons have always loved advent calendars and Christmas Countdowns. They started out with those grocery store ones with the little pieces of chocolate you pop out and over the years we’ve added and upgraded. Now they love getting the Lego Advent Calendars and writing the number of days left on our Christmas Countdown Sandwich Board. 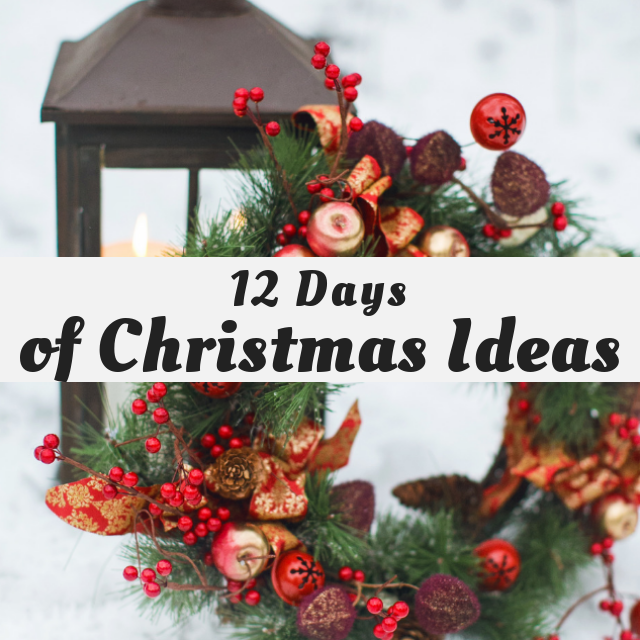 This year, however, they requested another advent calendar, but one with better chocolate. 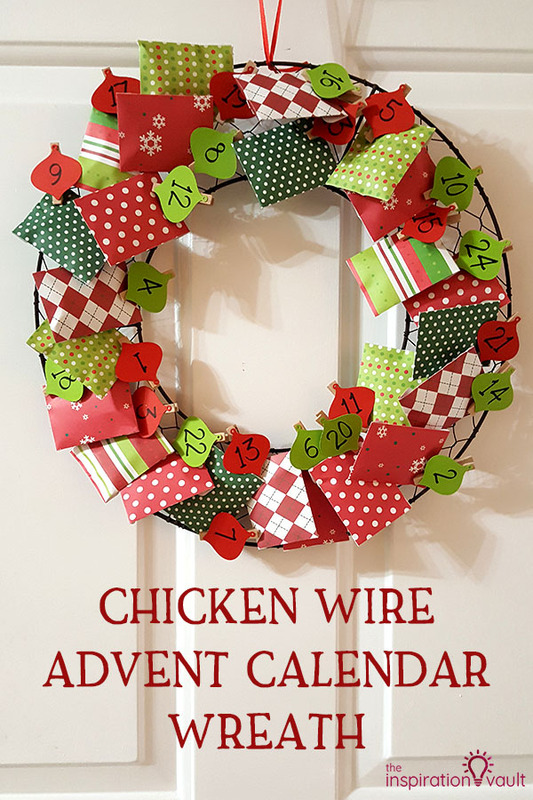 So I whipped up this Chicken Wire Advent Calendar Wreath where they can pluck off little envelopes of yummy chocolate. You’ll notice I used two colors for the numbers. That’s so I can avoid fights and know they each got to choose 12 days. In theory anyway. 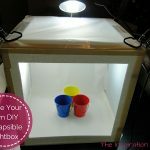 1: Open a new project in design space and click Images. Search for “envelope” and find one you like. Select it and insert it into your project. 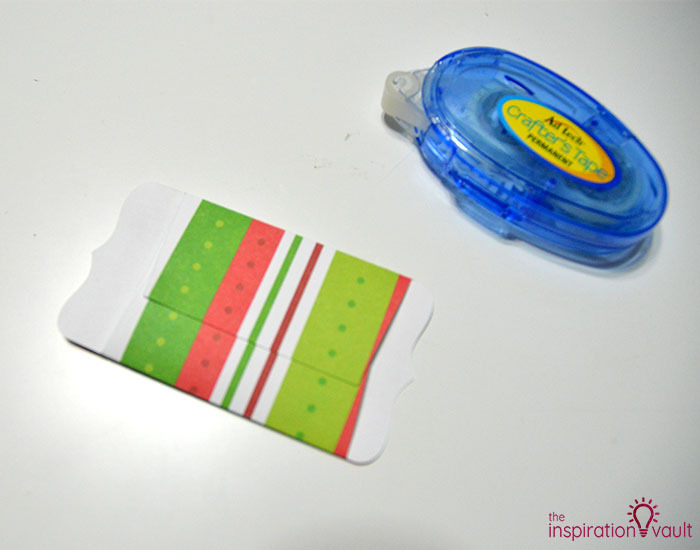 Resize it to fit your candy, focusing on the center area of the envelope and keeping in mind the height of the candy as well. 2: Duplicate the envelope 23 times. I used six different papers, so I made four of each type, but you cut them all on the same paper if you choose. 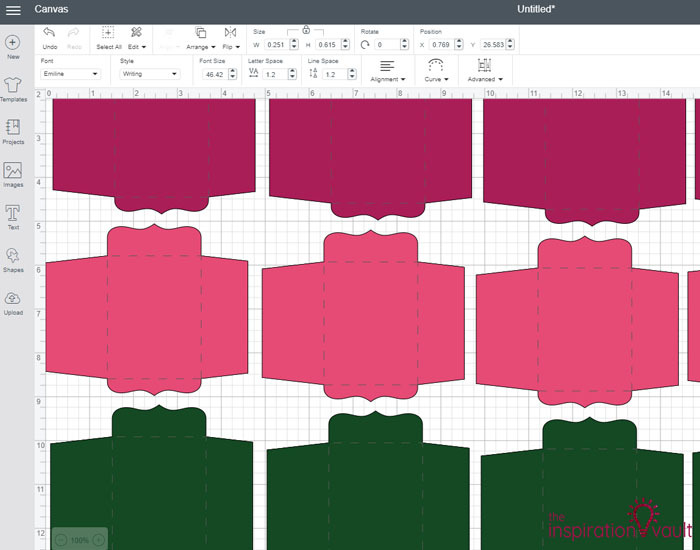 I change the image color every four envelopes so that the Cricut would prompt me to change mats. 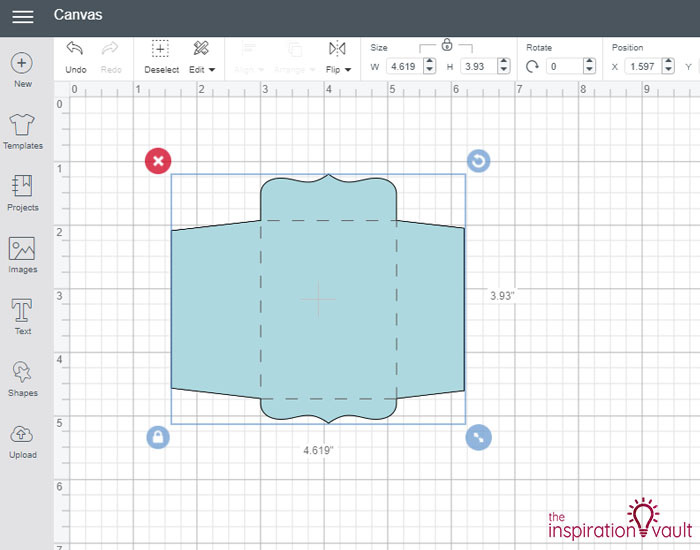 3: Now insert an ornament silhouette and resize it to fit your envelope. Insert a text box and type “24” and then select a writing font. I chose Cricut’s Emiline. Recolor the ornament. 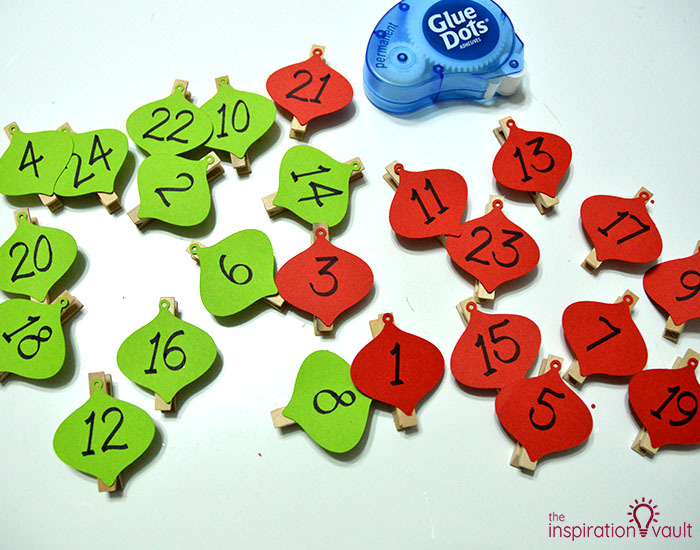 Group the ornament and number then duplicate it so you have 12. 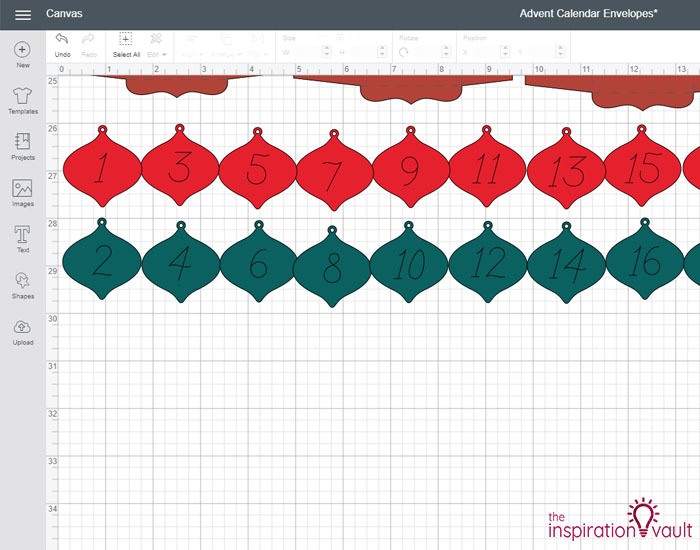 You’ll have to ungroup and Attach each one to change the numbers for each one. Repeat all of that for the other color. You should have 24 circles with 1-24 on them. 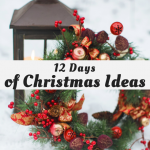 4: Cut everything on your Cricut. Since I chose different colors for each of the different papers, the program prompted me when I needed to change mats and insert the marker or stylus. 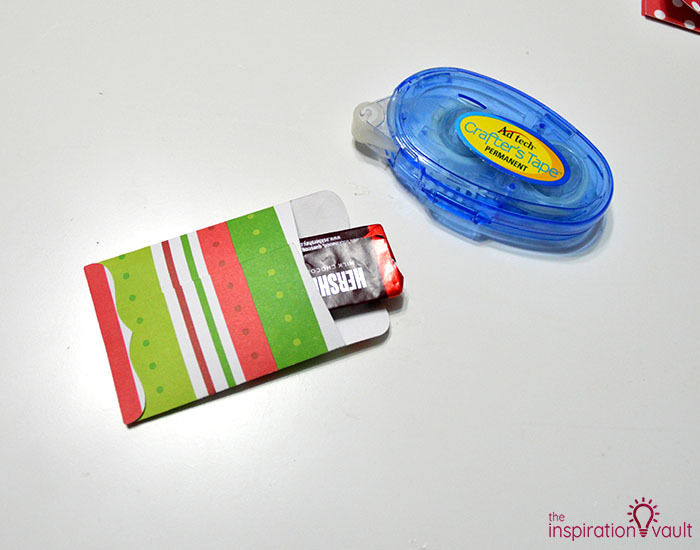 5: Use a tape runner to close the envelope along the back and bottom flaps. 6: Slide in a piece of candy. 7: Seal the last slap with more tape runner adhesive. Repeat for all 24 envelopes. 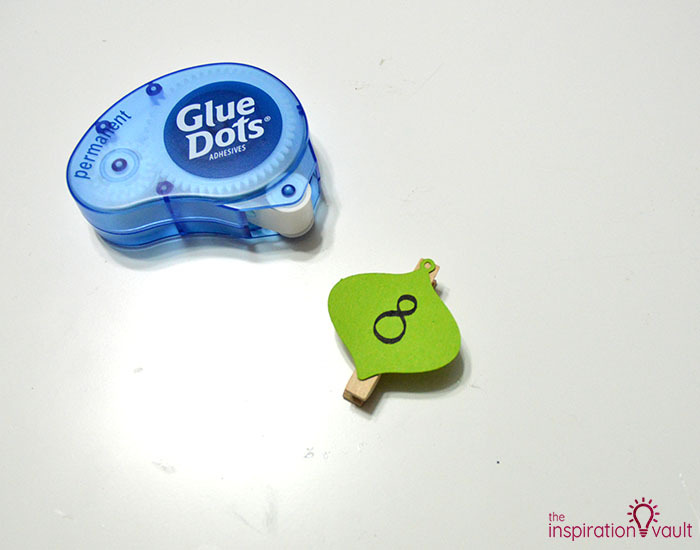 8: Put a Glue Dot onto one of the mini clothespins. 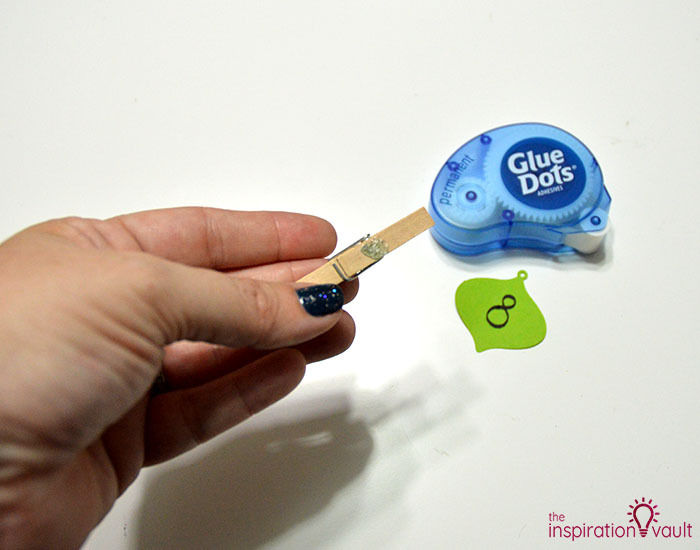 Stick an ornament number onto the Glue Dot and press it down. 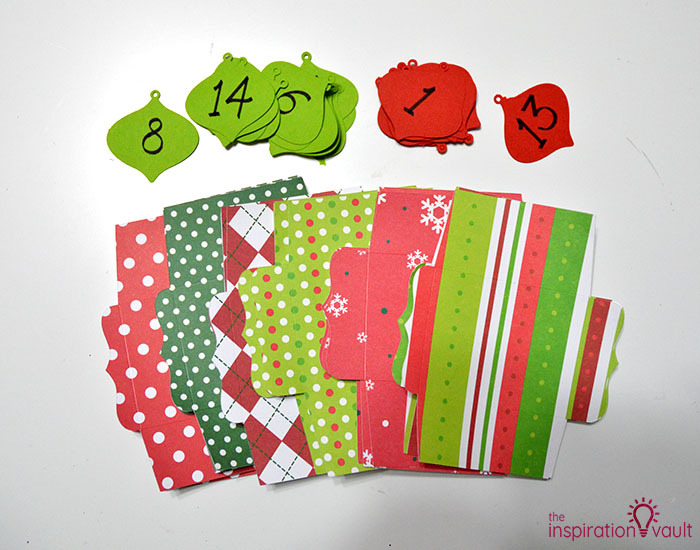 Repeat for all 24 ornaments and clothespins. 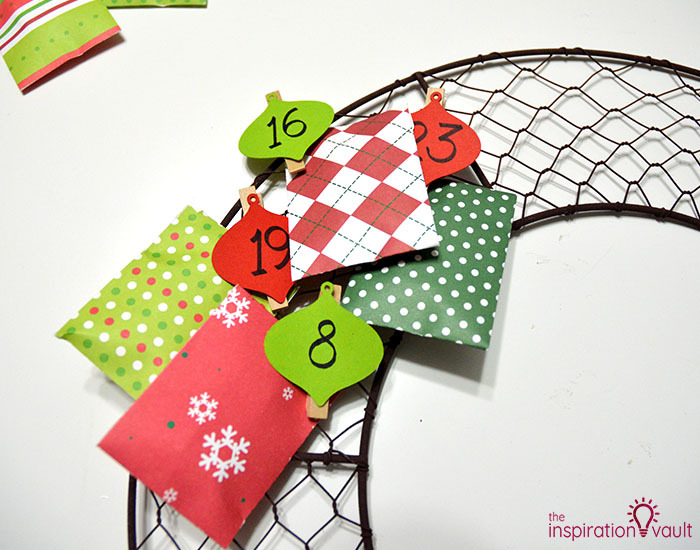 9: Randomly clip the little candy-filled envelopes around the chicken wire wreath frame. You don’t want them to be in order because it would become lopsided very quickly. 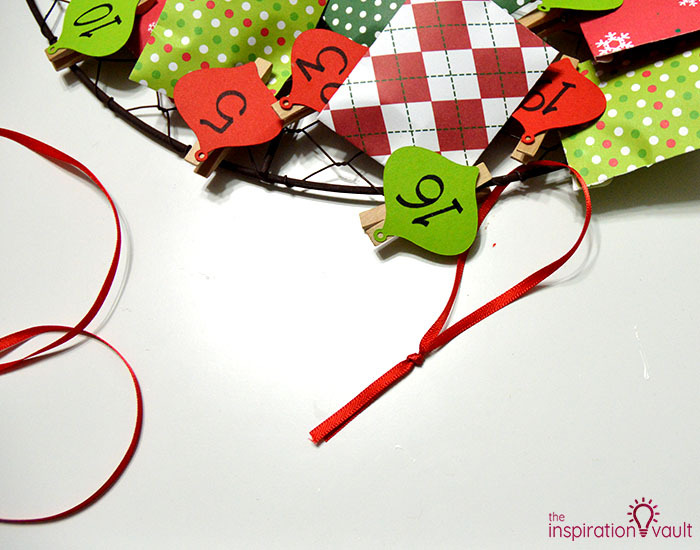 10: Cut a 12-inch piece of ribbon and tie it to the top of the wreath form. That’s it! 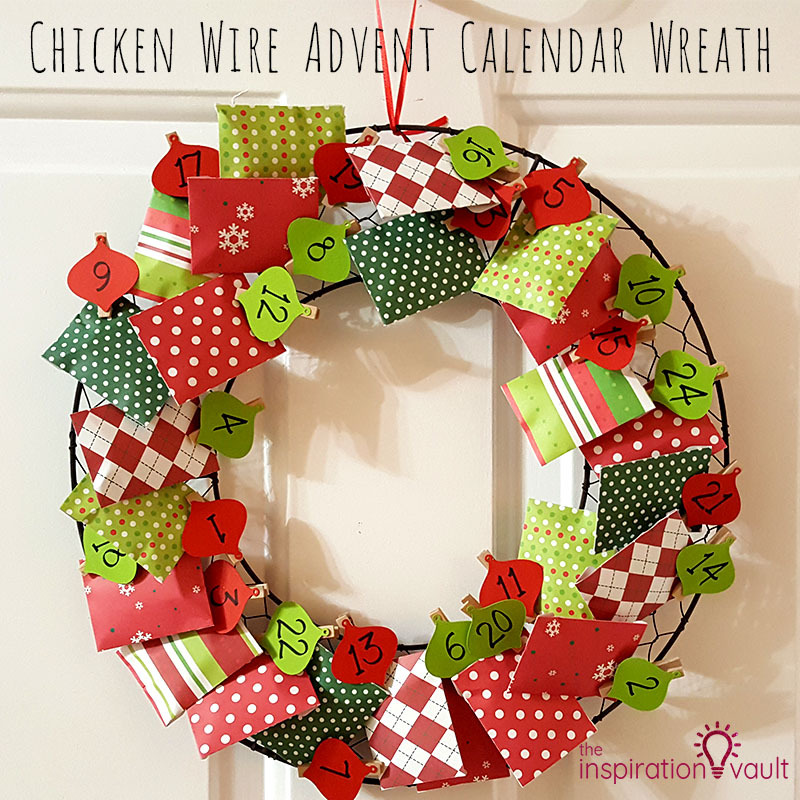 You could really change up this Chicken Wire Advent Calendar Wreath in so many different ways from spray painting it red or green to what prints or colors of paper you use. I used up most of my Christmas paper stash, so I’m happy. You absolutely don’t need to have a chicken wire frame like this to pull off the concept either. 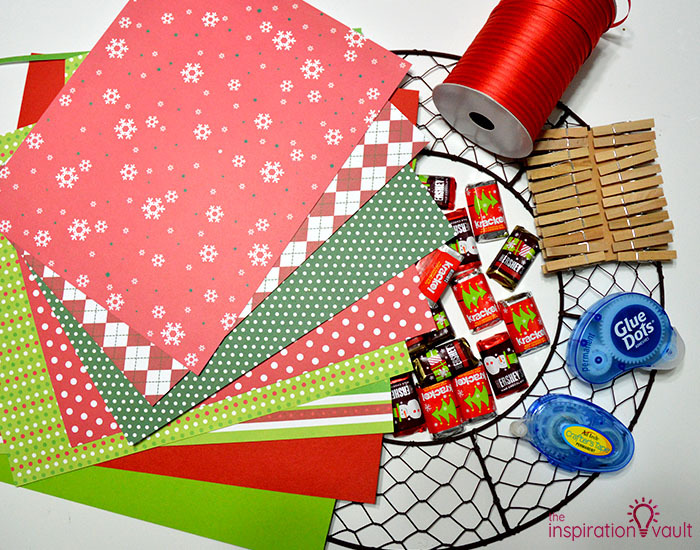 The key is clothespinning little envelopes with treats to a chicken wire base and that could be any shape really. 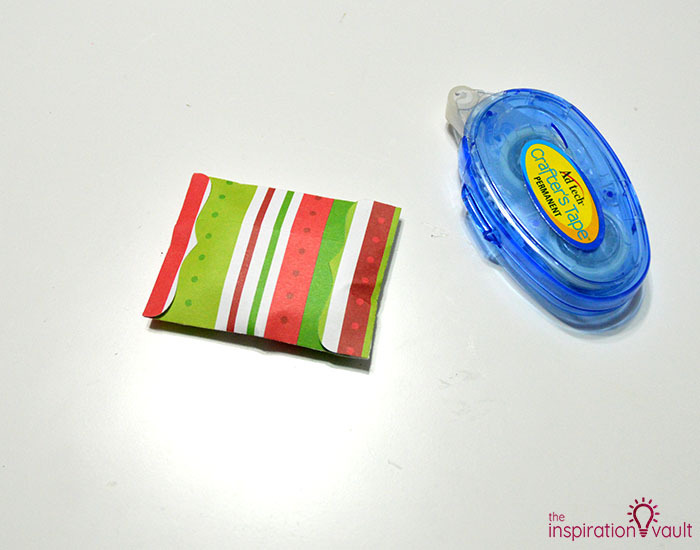 After Christmas is over you could even use it to clip up other stuff, just with plain clothespins. 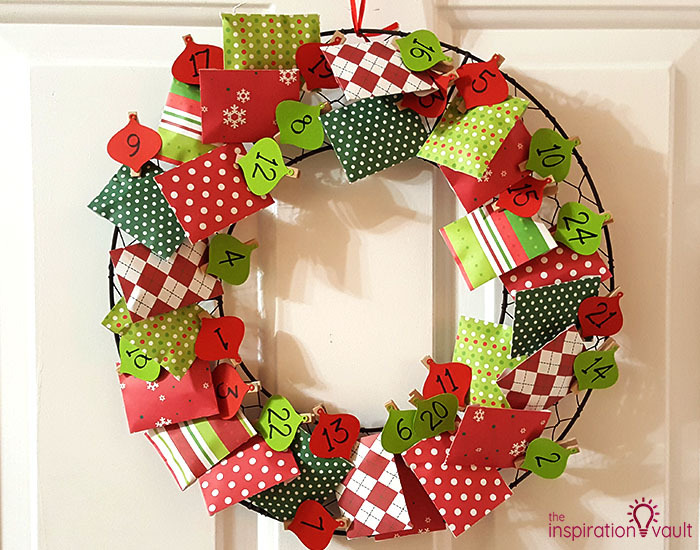 What a sweet Advent Calendar wreath! Adorable! 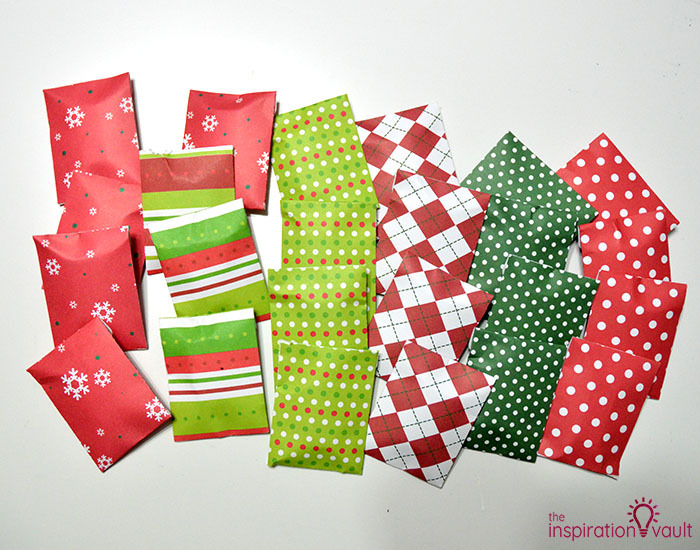 I have some of the same Christmas paper and I love the different paper designs. 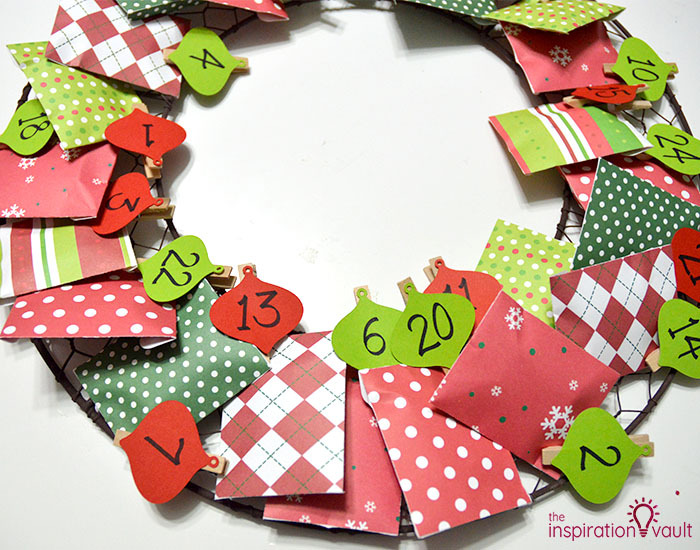 Great idea to use different colored tags for your boys.